And, Peter Rabbit is the most iconic one of all. 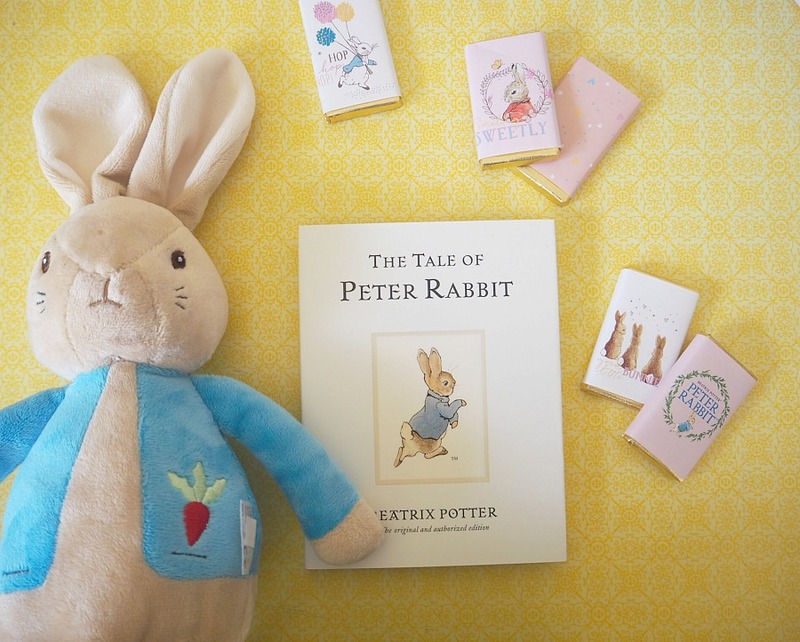 In fact for over 100 years children and adults imaginations have been captivated by this little bunny and his woodland friends – and this year marks the 150th birthday of author Beatrix Potter. 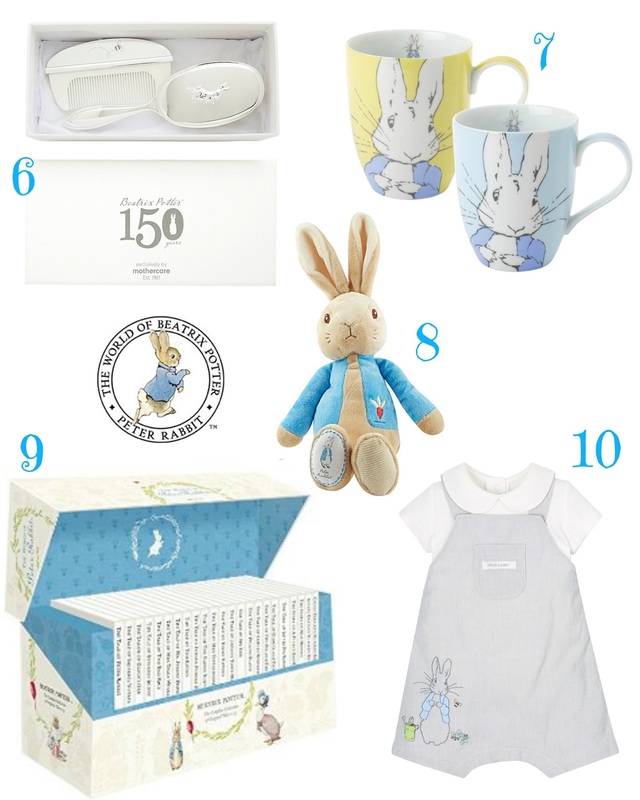 To celebrate there is, of course many themed pieces hitting the stores and none I love more than the Mothercare collection – which I first mentioned here. The mainly unisex range features delicate embroidery and illustrations based on Beatrix’s original sketches. 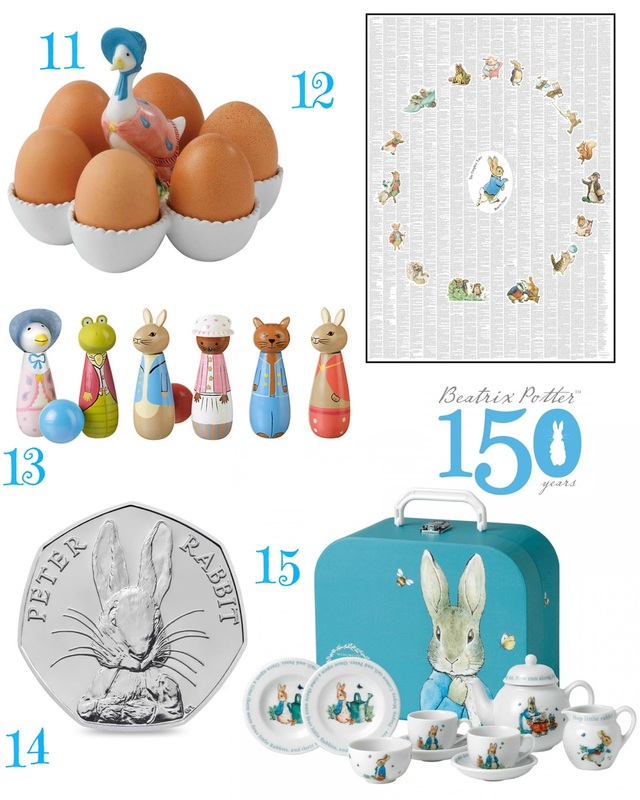 For some, me included – Peter Rabbit pieces can be a bit twee – but this range is stylish and nostalgic and just perfect for newborns. There is also nursery items, gifts and silver pieces. 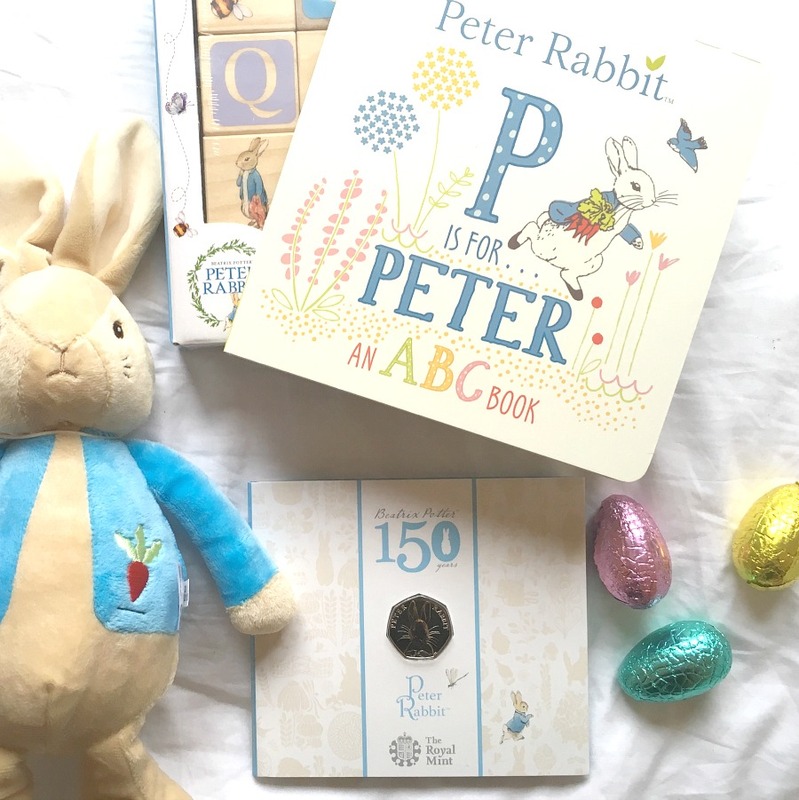 For some last minute Easter treats (or even a new baby gift) I’ve selected 15 of my favourite Peter Rabbit buys – along with the usual soft toys, table wear and collectibles – some of these times can be treasured and passed down too. Next Post 10 Reasons why I’ve joined Slimming World – and it’s not just to lose weight! Oh there are some gorgeous things here Bon. 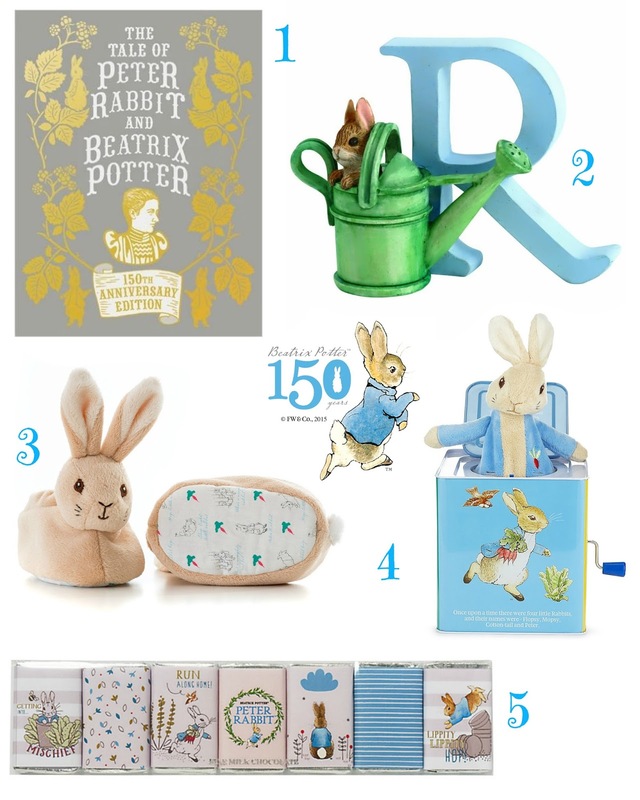 I'm a sucker for Peter Rabbit!